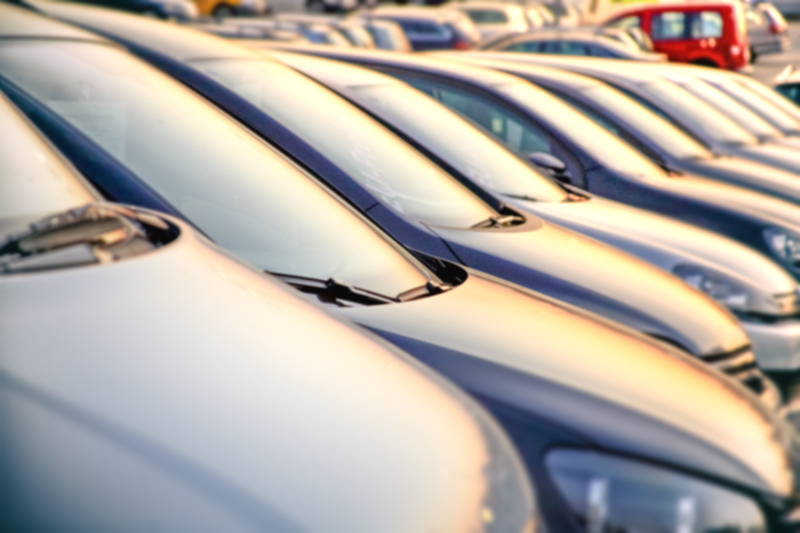 The Car Buying Group Provides a seamless journey for public and trade sellers to dispose of a vehicle with an unparalleled level of service. Working in partnership with forward thinking automotive industry partners, supplying technology to power valuations, pseudo part exchange and underwriting tools. 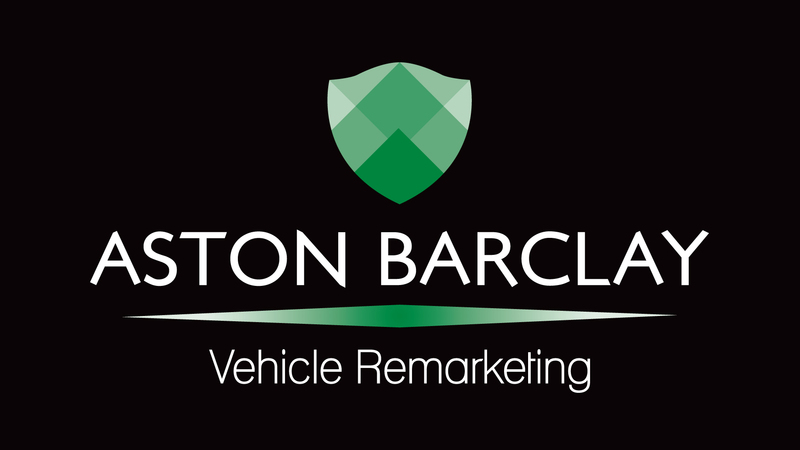 Broad spectrum of desirable stock, available across the UK exclusively at Aston Barclay. Offering fixed term stock underwrites for incoming part exchange vehicles. A digital solution to provide consumer facing websites and apps with an integrated car buying service. Creation of additional qualified leads through the integrated car buying service. TCBG Prime vehicles are up to 7 years old and include ‘ready to retail’ and prestige vehicles. Increasing customer engagement with dealership website integrations. A digital solution to provide consumer facing websites and apps with a fully fledged car buying service. © 2019 The Car Buying Group. All rights reserved.